My Car rentals would be the right destination if you are looking for cheap car rental, Ute rental or van rental in Melbourne. 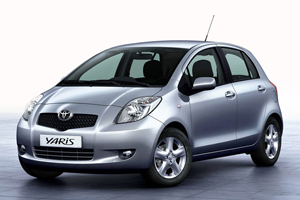 We pride ourselves in providing cheap car hire in Melbourne and thereby ensuring utmost satisfaction of our clientele. 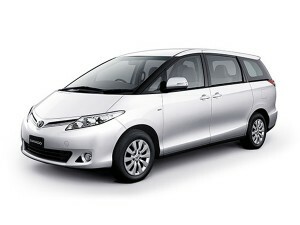 Our van rental or car rental services in Melbourne come with high operational quality and efficiency. 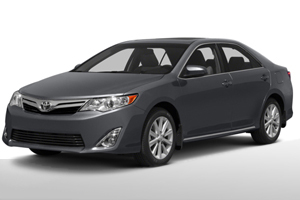 At My Car Rentals, you can find diverse options such as rent to own cars Melbourne, van rental, rent to buy cars Melbourne and car hire Melbourne from which you can choose from. 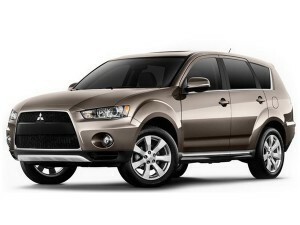 All prices quoted for the rent to own cars include Damage and Loss Liability and GST. Prices are quoted based on the driver being over 25 and on a full driver licence, under 25's and P-Platers will incur a premium. All economy vehicles come with 100km/day, premium vehicles come with 200km/day. Excess Kilometres charged at 15 cents/KM. What do you need to rent a vehicle? Deposit which can vary from $100.00 - $500.00. If you are a regular client you may be eligible to hire vehicles with no deposit. 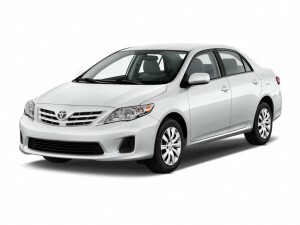 For Rent / Lease / Offert to buy cars or cheap car hire services, visit My Car Rentals. 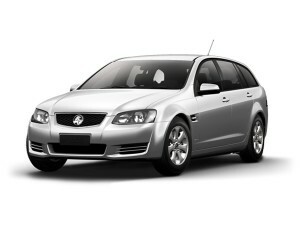 Enjoy the real fun of travel and exploration with our car rental Richmond and rental cars in Melbourne.